Hidden away on the top floor of Westfield Stratford City, Sky Bar & Terrace is East London’s best kept secret. In this stylish, glamorous and elegant bar, you can choose from a wide range of chilled beers, premium champagnes, expertly mixed cocktails and a carefully selected wine list, whilst relaxing in comfy sofas or on a stunning open roof terrace. Plus, every Friday and Saturday night, there’s a wide range of free live entertainment that you can enjoy. 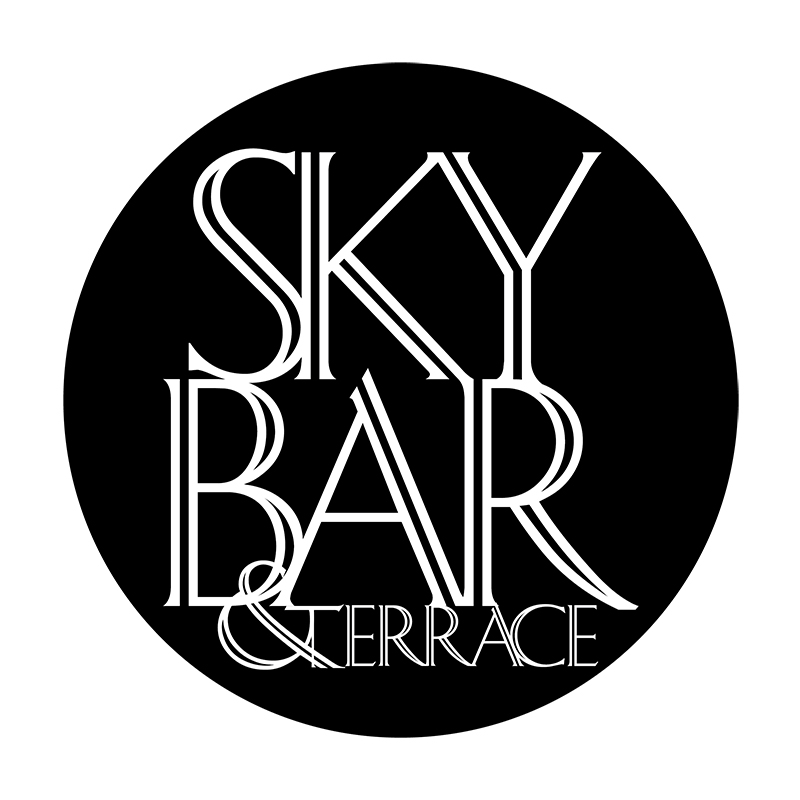 Sky Bar & Terrace is in Aspers Casino, on Level 3 in Westfield Stratford City and is easily accessible from The Street, Car Park B & the World Food Court.